Get a quotation fast, fill out the form below. 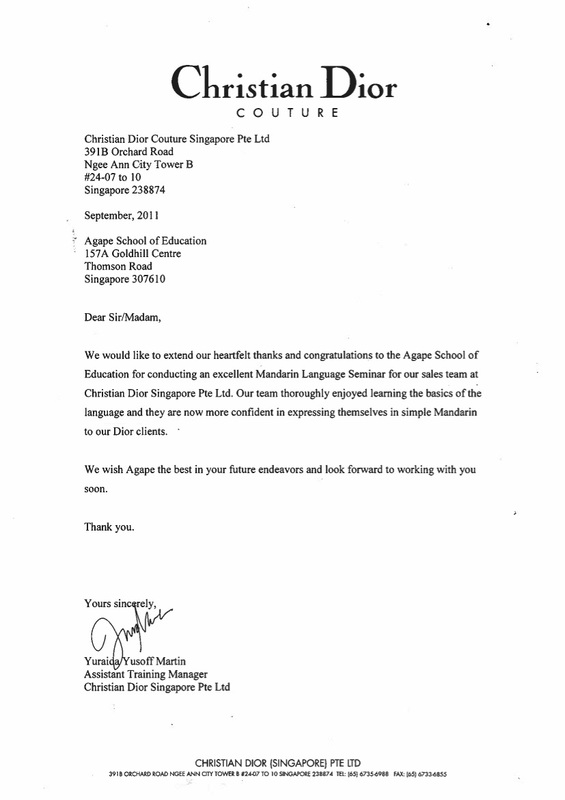 At Agape School of Education, we assess business communication skills common to all current work situations. Based on our observations of the many students that have come through our doors for over a decade, we have been constantly adapting our teaching materials for both personal and business use. You will find below the latest version of our uniquely structured teaching approach. *Language classes can be tailor-made to your requirements and need not follow the above structure.